The conveniently located Best Western Irazu! If you are visiting Costa Rica on vacation or business, you will appreciate the convenience of this clean and comfortable Best Western Irazu. This Hotel in San Jose is located close to many local attractions. 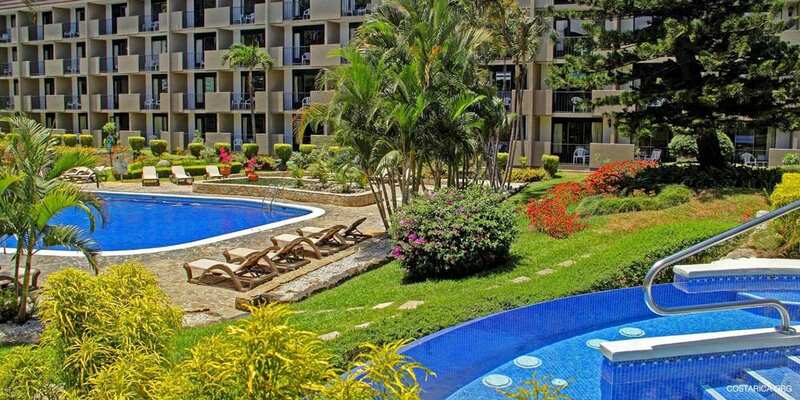 Minutes from downtown and the Juan Santamaria International Airport. The perfect jumping off place for any vacation to Costa Rica. 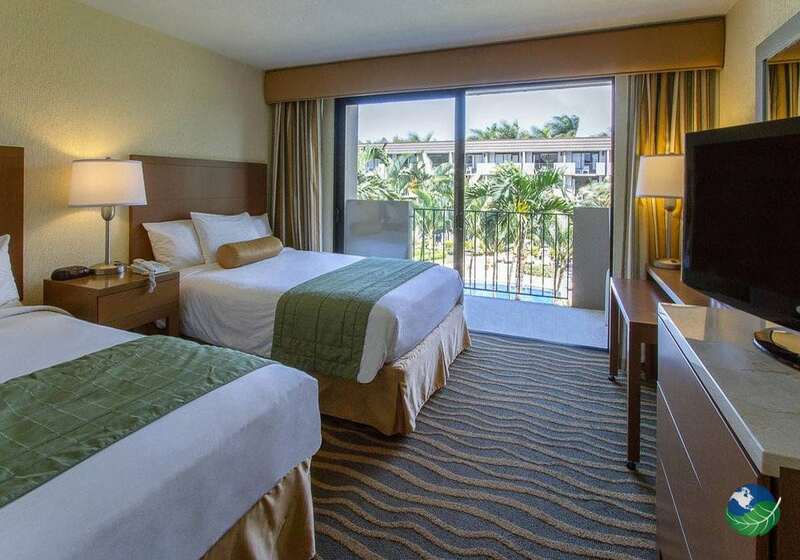 Travelers usually choose this affordable hotel for the first or last night of their visit. Visit museums, shop for souvenirs or explore a nearby National Park. Also, all easily accessible from this clean and comfortable hotel. On-site Restaurant, Casino & Bar! 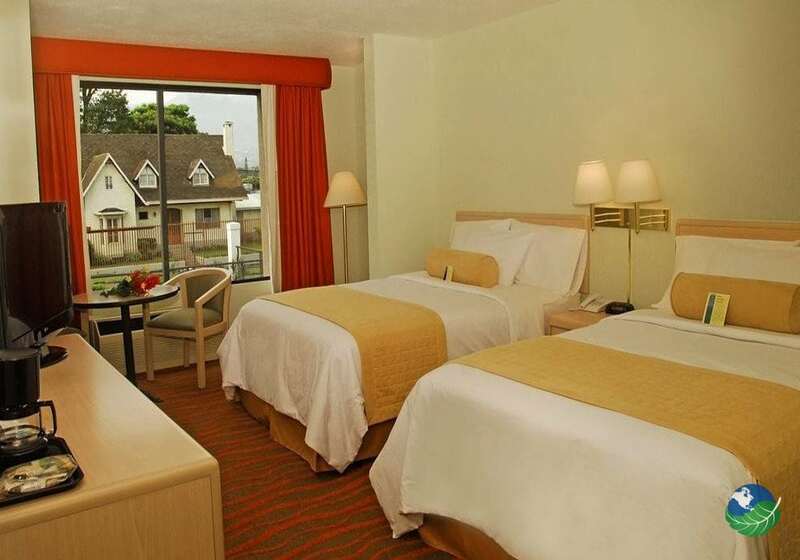 At the Best Western Irazu Hotel & Casino, you’ll find 214 modern and well-appointed rooms. Featuring cable television, free international phone calls, and wireless internet access. Guests can enjoy a complimentary breakfast as part of their stay at Denny’s restaurant which is located on the hotel premises. 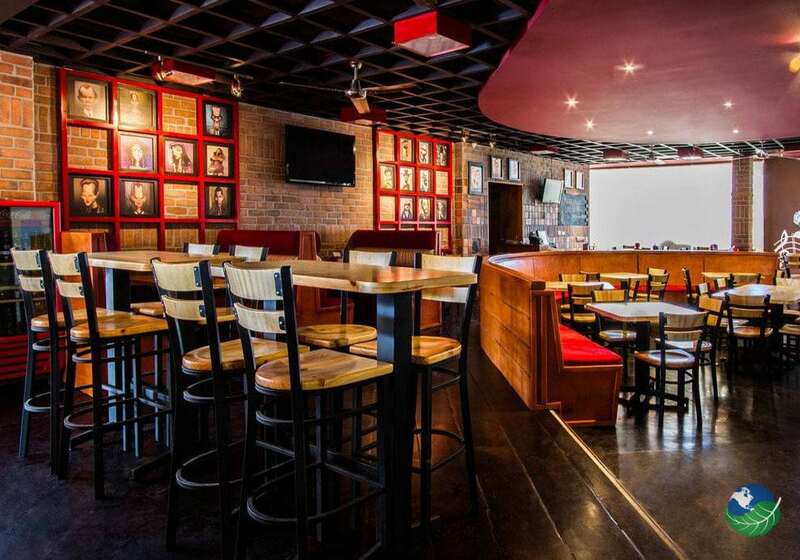 La Cantina Bar offers a daily happy hour to guests. Also, offers the best place to unwind after exploring Costa Rica with a cool cocktail or tropical drink. You won’t have to go far to find entertainment. The Casino Concorde is located on site. 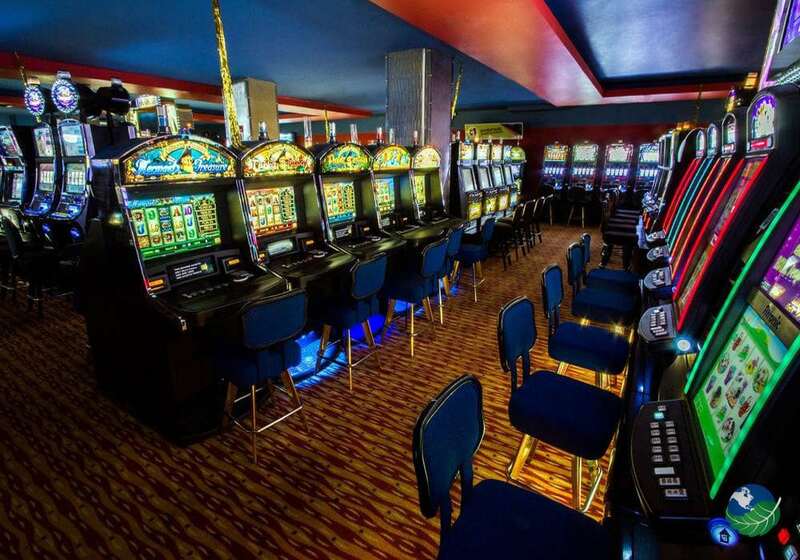 In fact, it offers a wide variety of games for those looking to try their luck. If you want to explore the city a bit. For example, there are many activities and tours available in San Jose. A complimentary shuttle is offered to guests every 20 minutes. A convenient way to get from the Juan Santamaria International Airport and the hotel Best Western Irazu. The hotel is a great value offering visitors quality amenities such as an outdoor swimming pool, tennis courts, gym and hot tub. Set up a massage or arrange a wide variety of spa services to help relax. Business travelers appreciate the full-service executive center and meeting facilities that can accommodate up to 150 people. Laundry service is also available. The concierge will be more can help orientate you on the wide variety of Tours in San Jose Costa Rica that are available. The Best Western Irazu focuses on superb customer service. Also, more than happy to help answer any questions you may have about your vacation to Costa Rica and travel plans. The focus on personalized attention and friendly staff help you to feel like more than just another guest. 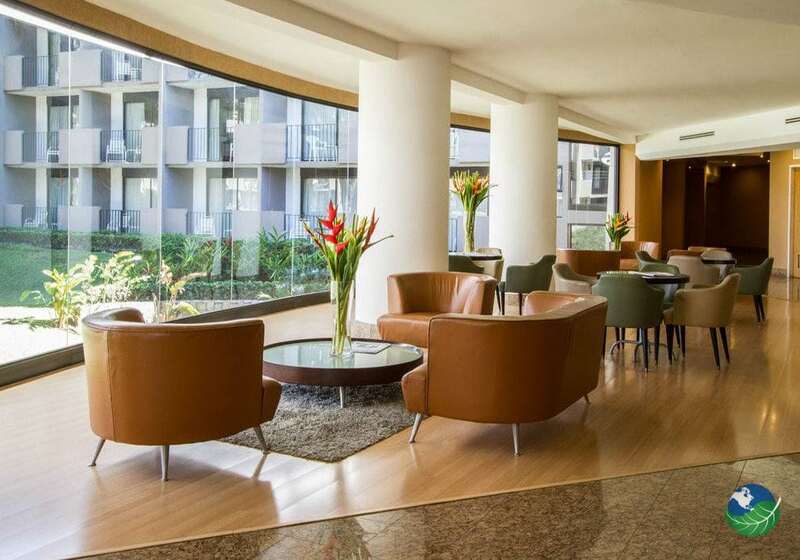 The Best Western Irazu Hotel & Casino is an excellent option for those visiting San Jose for business and leisure. 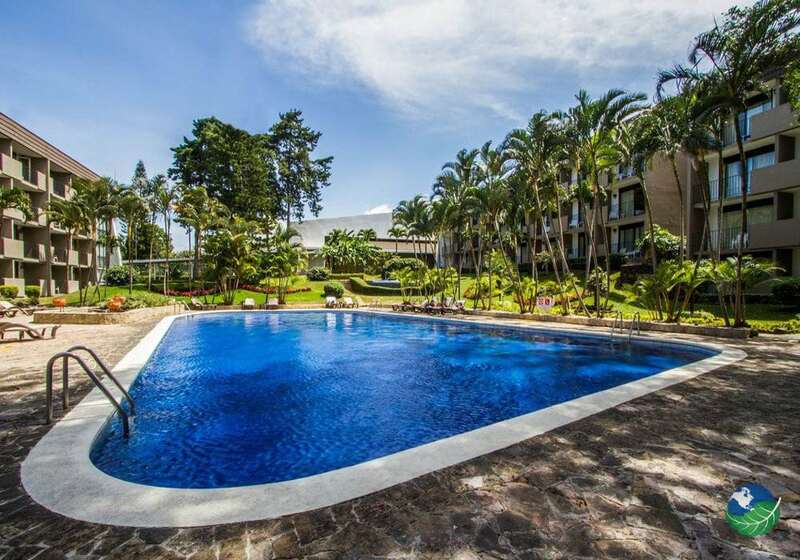 It’s convenient location, facilities and amenities make it an excellent value and a great place for your first and last night’s stay in Costa Rica or extended visits. San Jose. Spa, Pool, Fitness Room / Gym, Restaurant, Shop, Tennis. A/C, TV, Phone, Safe Box, Coffee Maker, Hair Dryer. Babysitting Service, Laundry Service, Concierge, Room Service. San Jose. Spa, Pool, Jacuzzi, Restaurant, Casino, Shop. TV, Phone, Safe Box, Private Jacuzzi, Hair Dryer. Babysitting Service, Laundry Service, Concierge, Room Service. Alajuela, San Jose. Waterfalls Drinks, Meal, Entrance Fee.